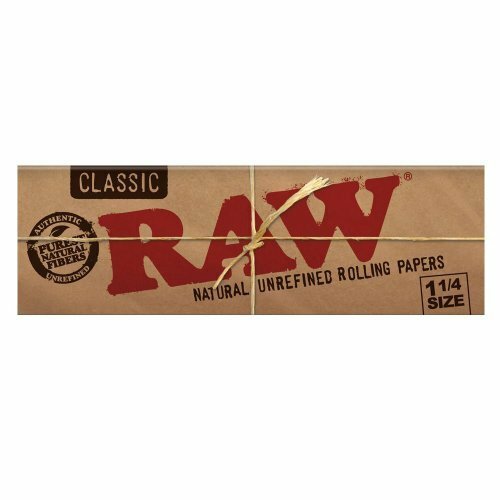 RAW Natural Unbleached 1 1/4 have developed a cult-like following. 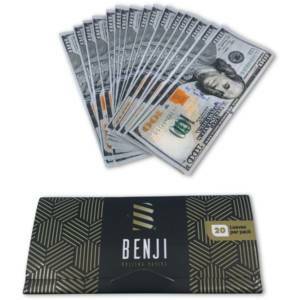 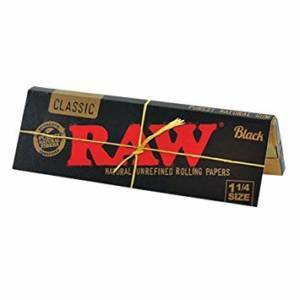 RAW are pure, less processed rolling papers unlike anything that you have ever seen or smoked. 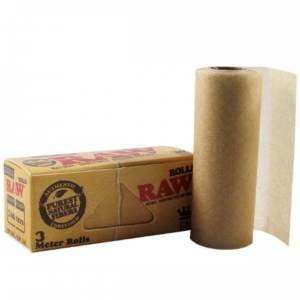 Because they contain a hybrid blend of unbleached (not chlorine whitened) fibers, the paper is a translucent natural light brown color. RAW is so thin that you can see through it.